Trying to tackle the life of a monumental figure such as Dr. Martin Luther King Jr. is a risk many film directors in Hollywood would like to take but often fear. Ava Duvernay, the director of “Selma,” rose to the challenge and conquered it. “Selma” is a biopic, but not in the traditional sense — it only covers the Selma and Montgomery marches of 1965. This was the movement that resulted in the Voting Rights Act for minorities, specifically African Americans. Selma, Alabama, is a small town where the marches occurred and it became a war zone as a result. King was brought there by a group of activists in need of a leader. It is there that much of the story takes place. In this short period of time displayed on screen, the audience gets a glimpse into the life of King. Not only is he seen as the key leader of the civil rights movement but as a man overall—a man who is frustrated with his country refusing to make all rights equal, a man who is having marital issues and, above all, a man who is willing to die for his beliefs. The film balances hope and hopelessness. Hopelessness is seen often in the disturbing images of violence that convey the pain people were experiencing. In one particular scene, King meets an older man who has just lost his grandson to police brutality, but hope remains the underlying message. King and the other civil rights activists who organized the marches refuse to give up until there is a change in the country. “Selma” is not just an African-American film; it is simply an American film. It focuses on dark days of American history, a time that was crucial for the country that many do not want to talk about. 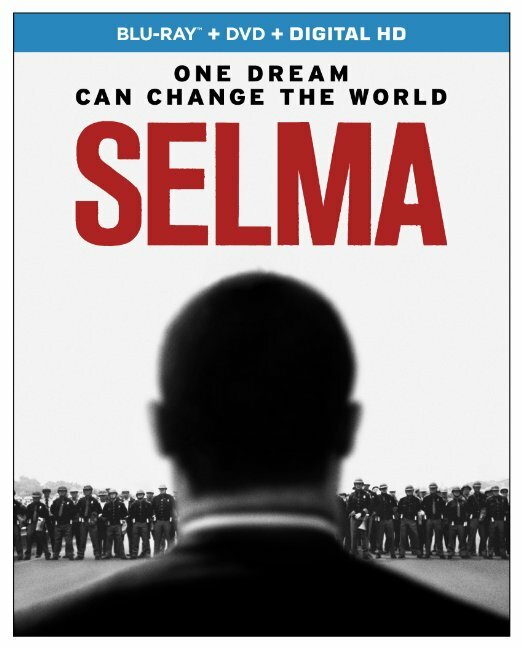 Audiences will be moved by the themes of “Selma”— themes of optimism, perseverance and achievement. Performances by the actors are superb, as well. David Oyelowo transforms into King to the point that the audience may forget that this is a film and not a documentary.